(Johannesburg April 2019) Contrary to popular belief, it doesn’t have to be cold outside to catch a cold, a summer cold is not a thing of the past. 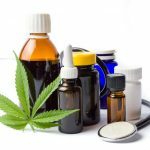 Similar to a winter cold, you will experience sneezing, runny nose, a fever and congestion among other symptoms. With the heat it becomes unbearable, soon you will be looking out at a perfectly sunny garden with a box of tissues in your hand. With the unbearable heat from a scorching sunny day or winter night, there is nothing worse than using a rough tissue when wiping your nose, leaving your nose dry and flakey. This is why Kleenex® have redesigned their Calendula range to include protective BalmCareTM as part of the new Kleenex® Balsam experience. The new Kleenex® Balsam tissues include extracts of Aloe Vera, Vitamin E and Calendula, giving you the superior soothing experience for the toughest colds. 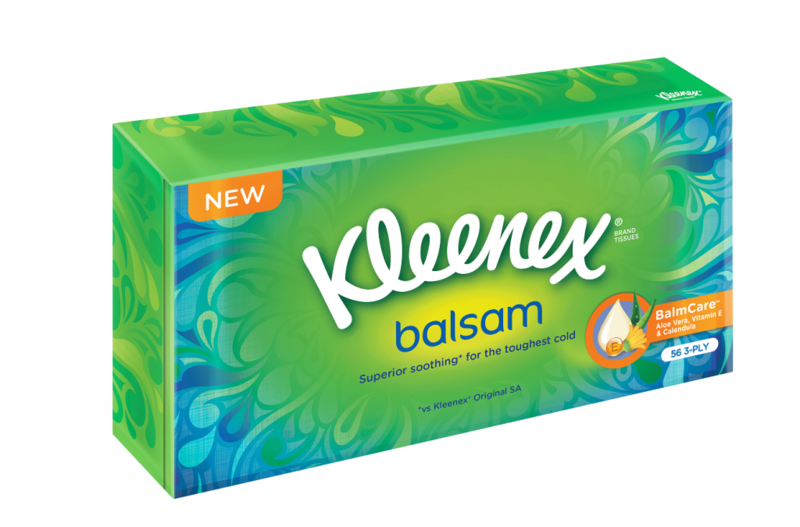 The Balsam tissue is part of the Kleenex® 3 Ply range. They are available in pocket size for convenient access and in a box for everyday use in the office and at home. The tissues are designed to leave behind a micro-fine layer of calendula, a balm which soothes the nose and helps prevent it from becoming sore and red, ideal for when you have a cold or hay fever. “You can now enjoy the pleasures of not worrying about a dry and flakey nose around your friends and family knowing that Kleenex® has your toughest colds covered. 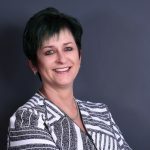 With Balsam infused tissues available make sure you have your Kleenex® tissues wherever you go,” says Li-Anne Hide, Family Care Marketing Manager from Kimberly Clark. By having a mixture of Aloe Vera, Vitamin E and Calendula, infused in the Balsam pack it doesn’t allow for the burning sensation, it soothes your skin and leaving you at your positive best. Kleenex® Balsam tissues are available from all leading retailers and pharmacies at a recommended selling price of R24.99.